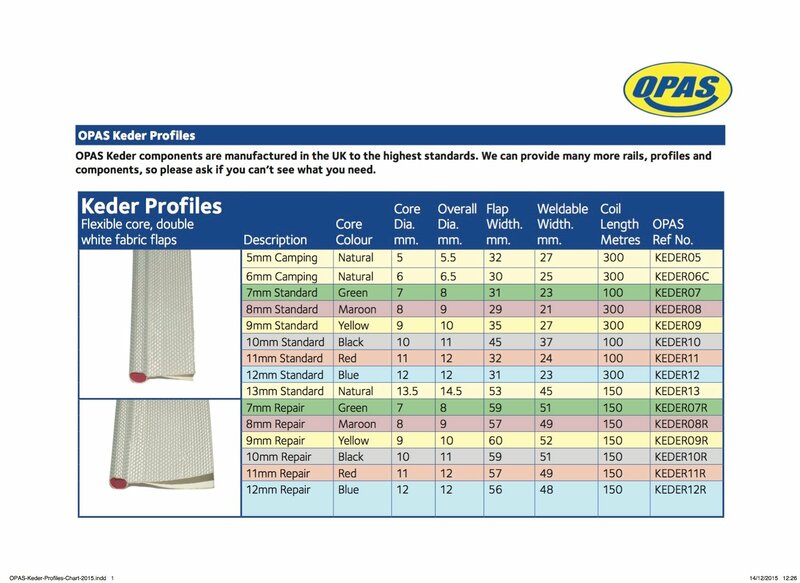 Keder 'Repair' profile with flexible yellow coloured 9mm core and extended double white flexible flaps. 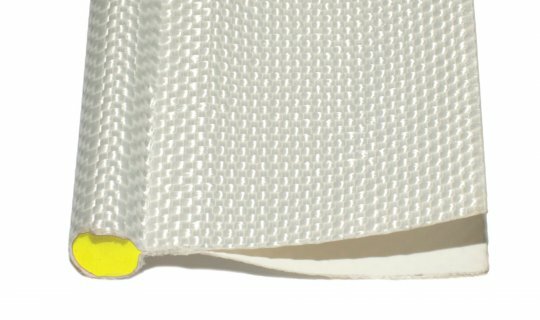 For use when repairing a curtain edge where the original Keder profile has come away; it is not possible to simply fix a new standard Keder profile onto the damaged edge as over-welding will fail. This repair section has extended flaps, allowing strong new weld to be made into fresh curtain material further in from the damaged edge. 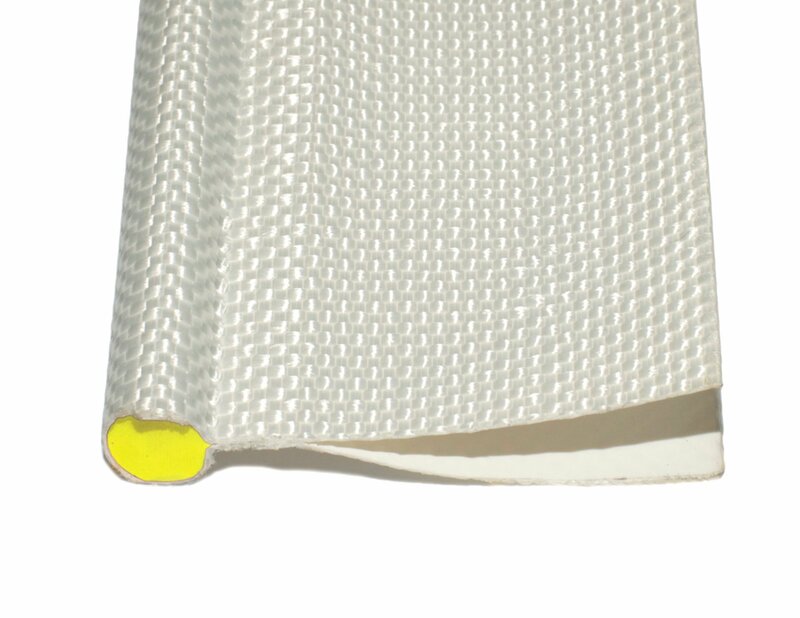 Measurements: Core diameter 9mm, Overall diameter 10mm, Flap width 60mm, Weldable width 52mm, Coil length 150metres.